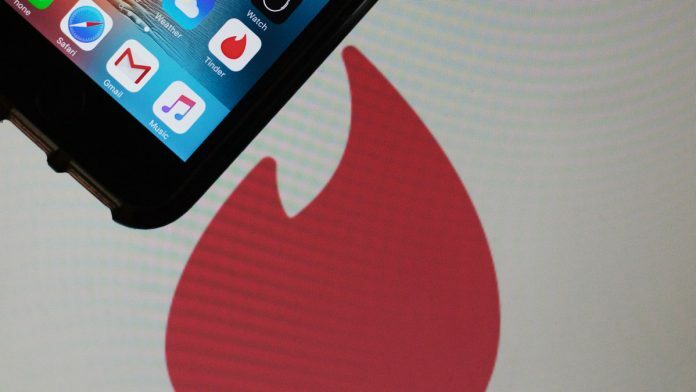 Most women are reluctant to report matches from dating apps fearing retribution, which leaves the assaulters free to pursue others, write Nandita Singh and Simrin Sirur. Increased Metro ridership can improve Delhi’s air, where banning private vehicles cannot, writes T.N. Ninan in his weekly column, Weekend Ruminations. I want women to wipe their tears and laugh on their wedding day. I want them to laugh like Deepika Padukone, writes Taslima Nasreen. Rahul Gandhi’s selective quoting of Savarkar’s prison petition is intellectually disingenuous, writes Vikram Sampath. CBI launches preliminary enquiry after I&B ministry allegations of financial embezzlement at NFDC, including ‘undue’ payments to Anurag Kashyap, Dibakar Banerjee, reports Sanya Dhingra. CBI officer M.K. Sinha’s lawyer says ‘shocking details’ in the plea. Chief Justice of India Ranjan Gogoi retorts ‘nothing shocks us’, reports Ritika Jain.